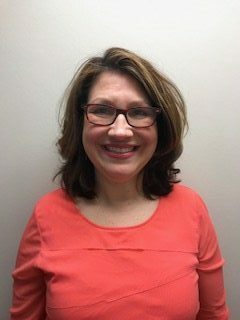 No Place Like Home Health Welcomes Samantha Martines – Human Resources Director! Home Care in Livonia MI: Samantha has been selected as the new Human Resources Director for No Place Like Home Health. She has been with the company for several months starting out as a caregiver. 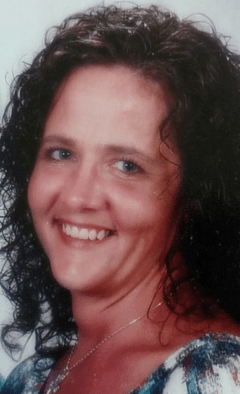 No Place Like Home Health Welcomes Andrea Starnes,- Registered Nurse, Case Manager! No Place Like Home Health Welcomes Vilija Idzelis-Wlosinski as their Community Liaison. 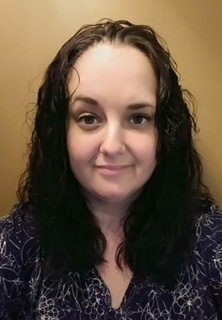 Home Care in Livonia MI: Vilija Idzelis-Wlosinski is a Program Coordinator with more than 10 years of experience in the health care field, developing and executing educational workshops regarding chronic disease self-management and evidence-based disease prevention.